Graham is in town for a free concert at UWM's Zelazo Center Thursday, April 5. 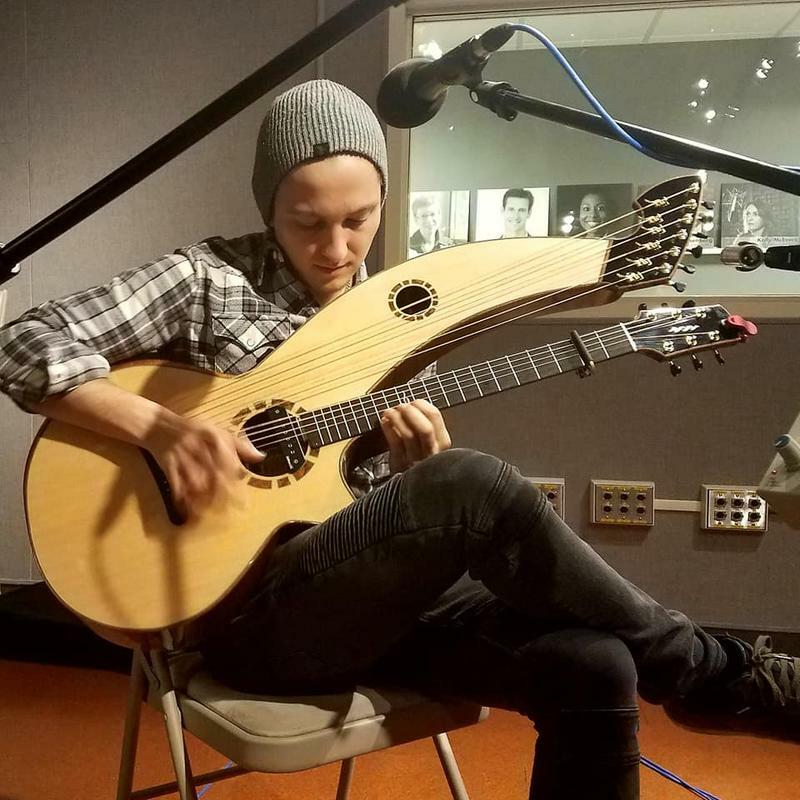 For the concert, he will play both a regular six-string instrument and feature music played on a more unusual instrument: the harp guitar. 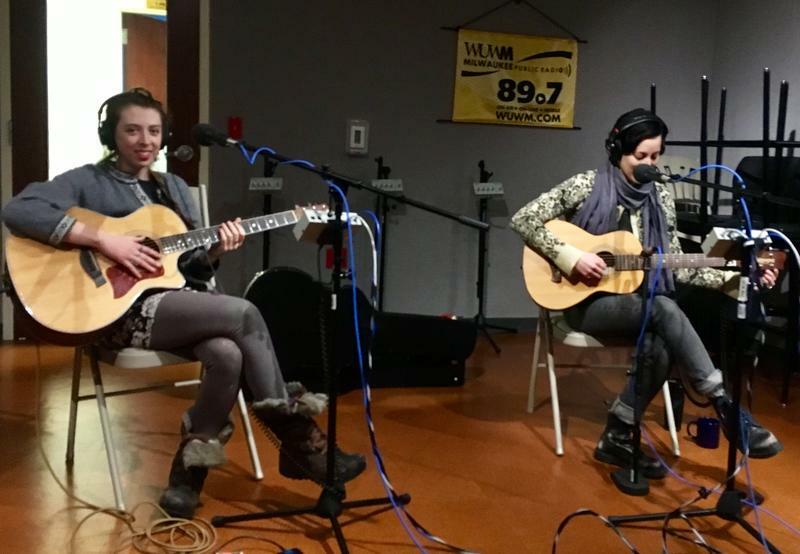 Graham was in town a day early to give a workshop for the UWM Fingerstyle Guitar Program and he stopped by the studio to give a preview of the concert. It was the last warm day of the year. My parents and I had just spent the afternoon with relatives, walking around an arboretum near Naperville, enjoying the weather. Now we were in the car, returning to my folks’ house in Racine. 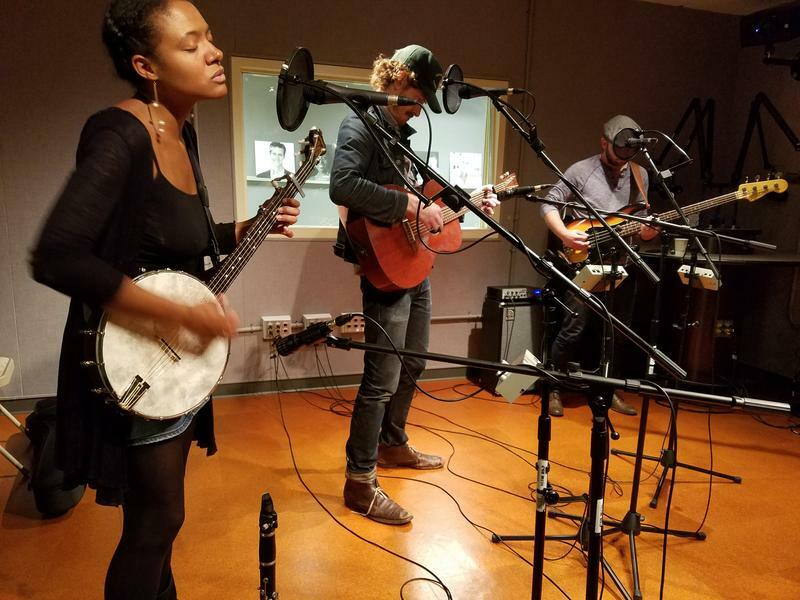 Local folk musicians Caley Conway and Marielle Allschwang join Lake Effect's Joy Powers to talk about Milwaukee's supportive community of musicians, the changing nature of how fans listen to music, and their upcoming projects. The two performers will share a double-bill Friday, February 23, at Anodyne Coffee in Walker's Point. Gospel: it’s music to wake up to. 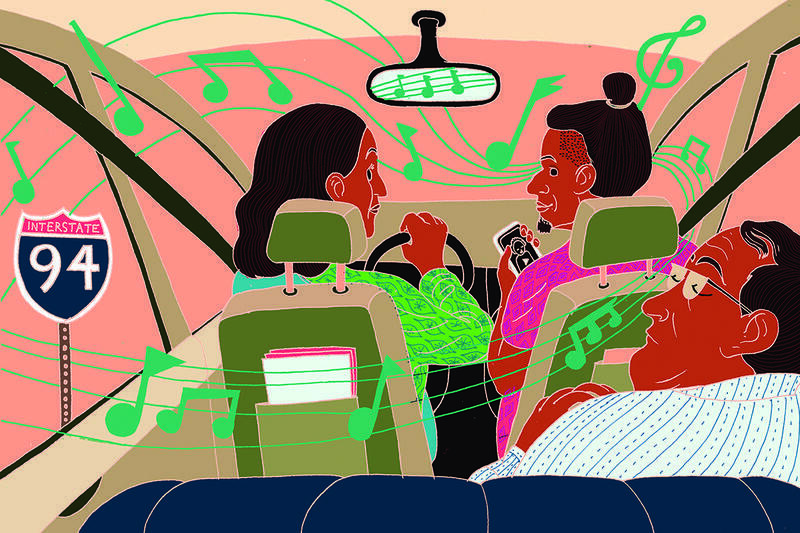 Music that gets you off your seat. Music that makes you want to raise your arms and cheer with elation. Cherice Love, Jaquan “Quan” Clark and Shawn Winston are no strangers to the joy that gospel brings. 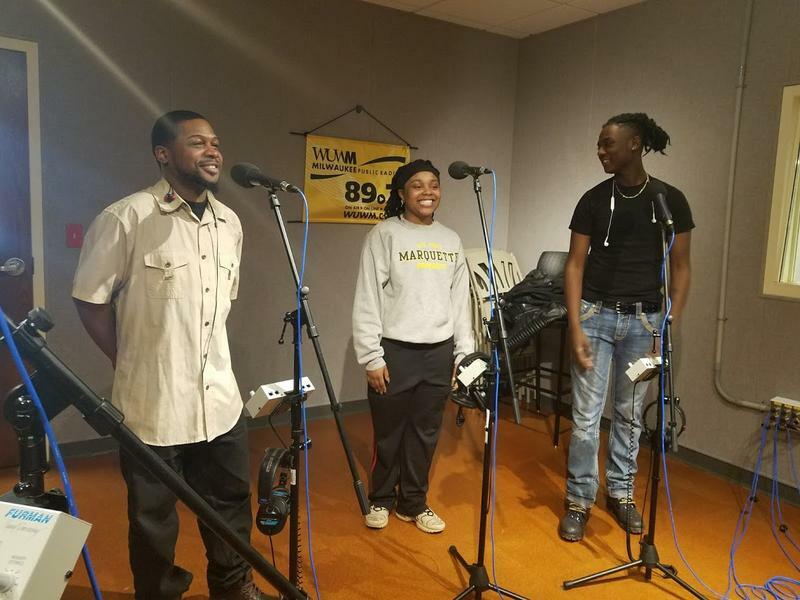 They are part of a quartet called Spiritual Tones, representing Milwaukee's next generation of gospel singers and will be performing at the 5th Annual Milwaukee Gospel Jubilee on Friday night.